This is the only way we can get more women in the field. And strong women, like Kareena, should be welcome. Kareena Kapoor may have dismissed the possibility of her joining politics at the moment. But we are not dismissing it. We want the gorgeous Bollywood lady to grace the arena of politics. 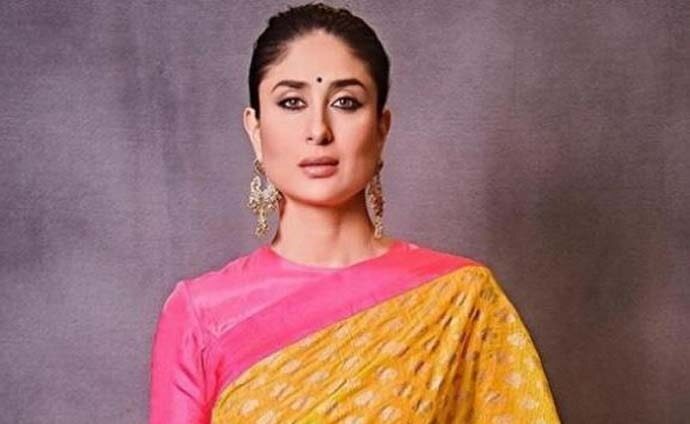 According to reports, Congress leaders Guddu Chauhan and Anees Khan have urged the party leadership to approach Kareena to represent the party from Bhopal in the upcoming Lok Sabha Elections against the BJP’s Alok Sanjar. The actor has reacted to this news. There is no truth to these reports. I have not been approached for this whatsoever. My focus is and only will be movies. That’s your personal choice, Kareena, and we respect it deeply. No matter how many times we repeat ourselves, we will still need more women's representation in politics. As a matter of fact, it has been observed that political leaders are not keen on giving tickets to women leaders. But when it comes to women celebrities, the parties are all on board. So we must exploit this one opportunity! In 1991's Lok Sabha elections, Nawab Mansoor Ali Khan Pataudi contested from Bhopal, and lost to the BJP’s Sushil Chandra. 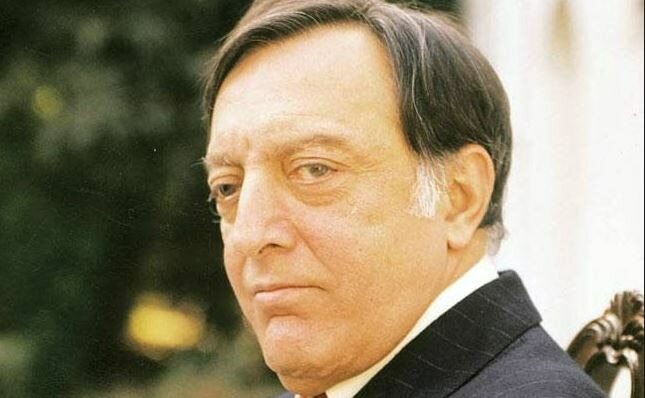 'I don't know how to contest elections' Pataudi said, when he was repeatedly asked to stay in politics. This might not be a repeat of that history — Kareena may well have what it takes to be a politician, you never know. We have already seen how vocal Sharmila Tagore and Saif Ali Khan have been about the apparently rising temper of intolerance under the new government. Kareena Kapoor Khan, too, supported Aamir Khan, when his comment created a huge controversy. From marrying a Muslim man to naming her son ‘Taimur’, Kareena Kapoor has always come across as a strong woman. Her choice to opt for a size-zero figure, walk the stage showing her baby bump, calling herself a 'non-feminist' and then facing the flak of social media — she's always had it her way. And paid a price in the form of controversies. But not shied away or backed down from what she believes in. So, we are quite sure that she would be able to take the political attacks that would come her way as surely, politics has been touching lows every day since the time her father-in-law contested. According to reports, the 2019 Lok Sabha Elections are going to present an unprecedented line-up of celebrities, including reportedly Madhuri Dixit, Gautam Gambhir, Sunny Deol, Ajay Devgn, Kapil Dev, Akshay Kumar and Anupam Kher — but those are what the BJP is trying to rope in. Kareena Kapoor could surely have brought a balance to this game. Joining politics from Bollywood might be an oft-taken path for female actors, as there have been many — Jaya Bachchan, Kirron Kher, Hema Malini, Moushumi Chatterjee. But we believe, Kareena Kapoor can still tread on that path — and not get lost in the crowd.